Must for next spring summer season? Natural and soft shades! 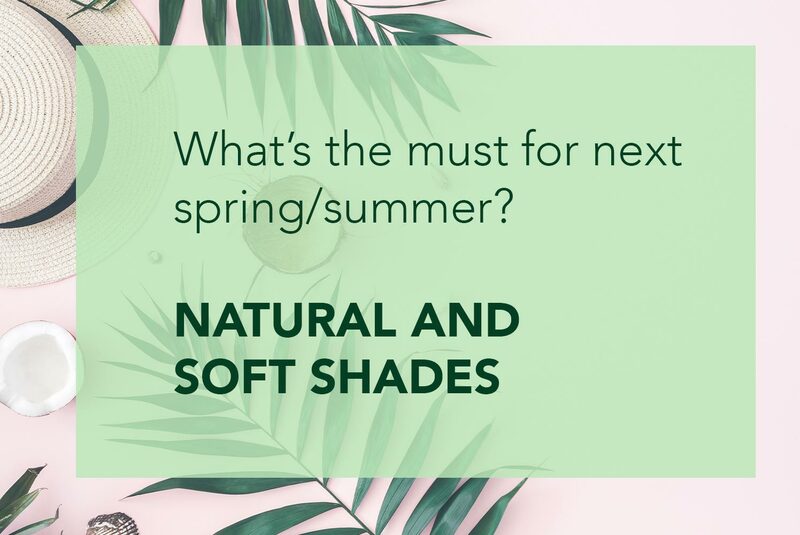 After the boom of pastel colours and rainbow shades, the 2019 spring/summer look can be summed up in one word: natural. The natural shades are coming back on the catwalks of Milan, Paris and New York, and the trend is towards products with gentle formulations, as delicate as possible, without ammonia, for a hair with a healthy and absolutely not artificial look. Follow the advice of our Master Colourist to liven up your look with light reflex and keep up with fashion without having to ruin your hair! 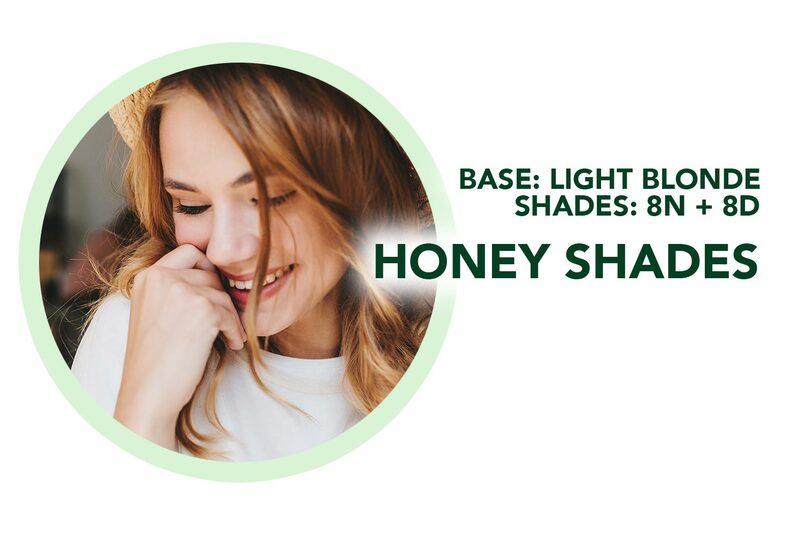 If your tone is natural blonde or lighter, choose the corresponding Herbatint shade and add a small percentage of golden tone to enrich your hair with light honey reflex. For example, if your natural colour is 8N, use 50ml of 8N and 10ml of 8D. If your tone is light or dark brown, add a touch of copper or mahogany shade to your natural nuance to embellish the reflections, but without exaggerating! 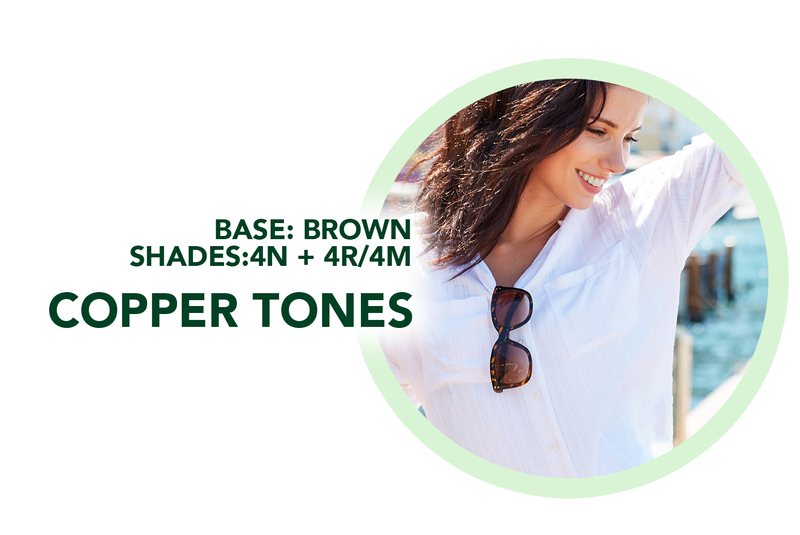 For example, if your natural tone is 4N, you can choose to mix 50ml of this shade with 10ml of 4R or 4M to enrich your look with soft shades. 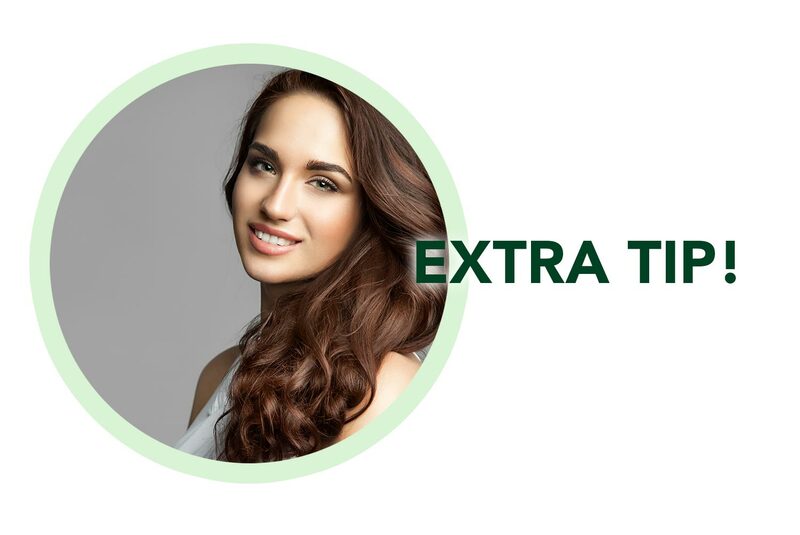 Extra tip: exalts the naturalness of your hair also with styling! The new season trend wants the hair to dry naturally and enhance soft and sinuous waves, which move the look and its reflex!